Lack of familiarity of audit staff with ERP’s i.e. Oracle, SAP, BAAN, Navision etc. IT orientation is usually missing. 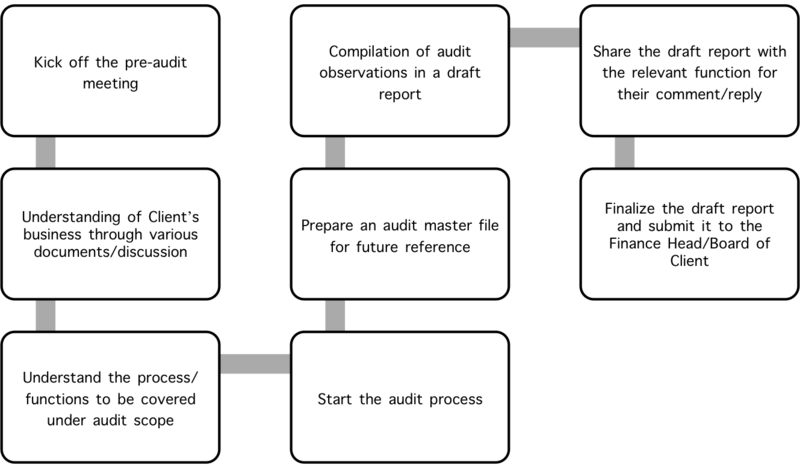 To see how Blue Consulting can help you in General Internal Audit, get in touch with us at bdm@blueconsulting.co.in or call us at 0120-4113075 or Click here.